SMCHA had a wonderful English Schooling Show at Webb Ranch. 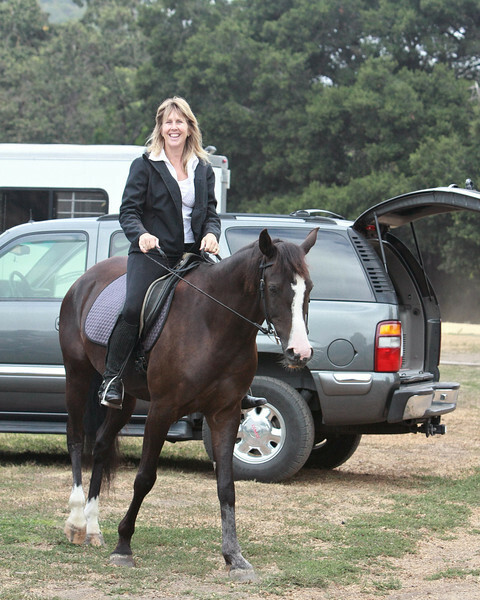 We had 44 horses and 46 entries and Judge, Lindy Dunlap, passed on helpful advice to them all. Everyone seemed to have a good time.